Android and iOS were designed primarily as smartphone operating systems. Modern tablets were introduced a few years later, prompting both Google and Apple to modify their respective platforms to better fit the new form factor. Up until just recently, however, tablets were primarily marketed and used for entertainment purposes. Now, we're starting to see the emergence of tablets and 2-in-1s as true productivity machines which is once again forcing changes upon mobile operating systems. 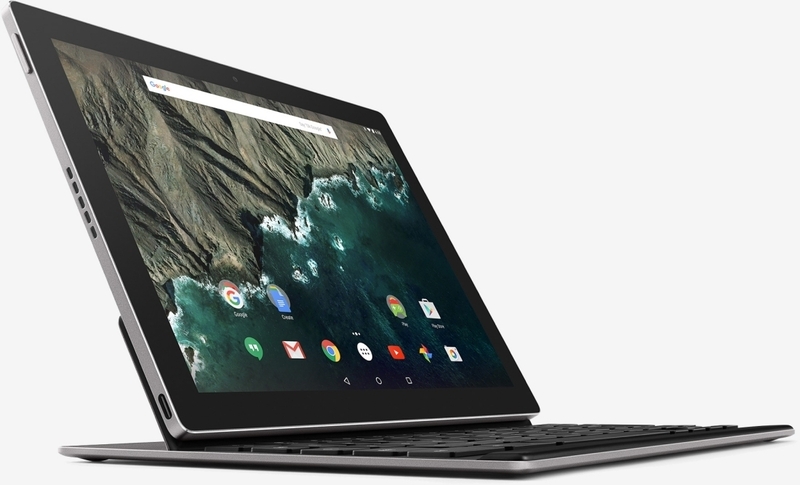 In a recent Reddit AMA discussing the new Pixel C, Google's Andrew Bowers said they're working hard on a range of enhancements for Android including "multiwindow." In response to a question about what they wish they were able to get done in time for the Pixel C launch, Bowers responded that they're working on lots of things for N (the next major release of Android) but added that it would spoil the surprise if they shared everything right now. He did conclude, however, that split screen multitasking is in the works. As The Verge correctly highlights, Microsoft delivered native support for split screen mode with Windows 8 back in 2012 while Apple did so recently in iOS 9 on the iPad Pro. To date, Google hasn't yet provided native support to do so in Android although some device makers have baked it into custom overlays. Android app support for split screen, however, is still lacking.